I’ll be the first to admit that this is not the greatest picture of me. However, the feelings I felt inside were some of the best. To start the day off I was late in meeting my sisters at my mom’s house to get dropped off (all three of my sisters and myself ran it). Then on the way to the Dodger Stadium I realize that I forgot my bib. NOOO!! I called my friend to bring it to me and she made it just in time. 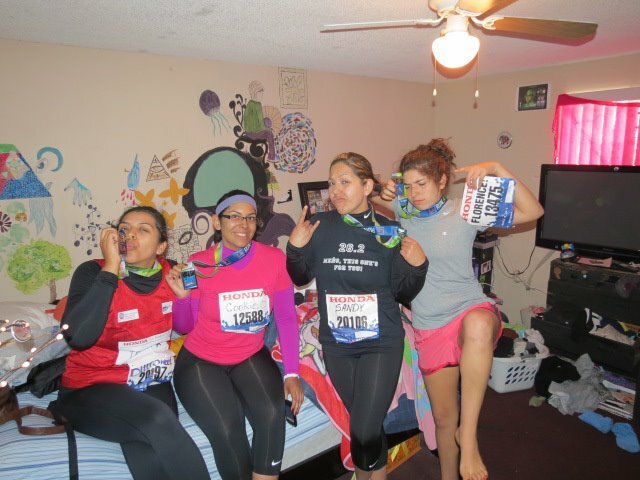 I’m saddened to say that I did not start the run with my sisters by my side, but I made some impromptu running buddies along the starting line. I finished my first marathon! My chip time was a whopping 5:47:09. I had not set a goal- only to cross that finish line. 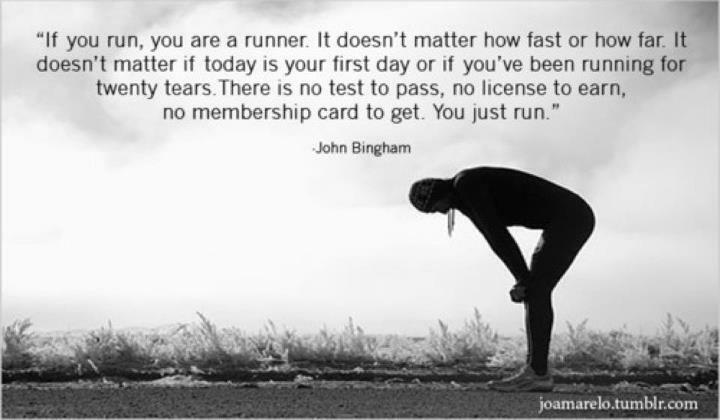 I assure myself that if I would have trained properly I would have a better time. Nonetheless, I feel great about it– I placed 13,000 something overall 🙂 I think that the greatest part of this experience was knowing how proud my mom was of me and my sisters. She was the only familiar face I saw throughout the race and it made me feel so loved and cared for. I’m sure the oranges she had for us were naturally sweet and tasty, but maybe just knowing they were from her made them that much more amazing (also, she was at mile 22 so maybe my body was just aching for the citrus flavor and vitamins). I’m truly happy I can cross this item of my life’s to-do list. 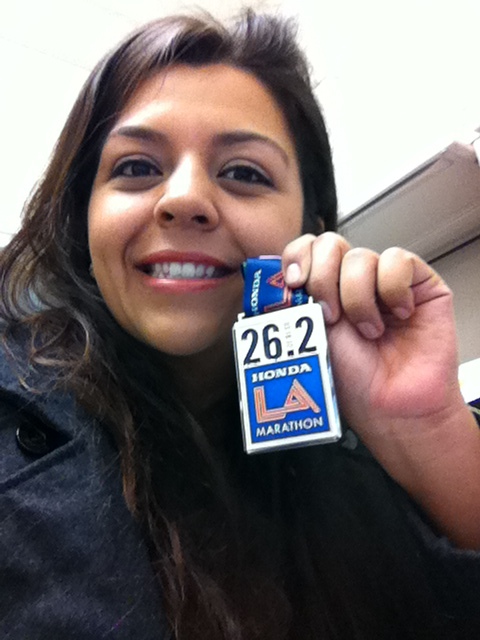 L.A. Marathon DONE! 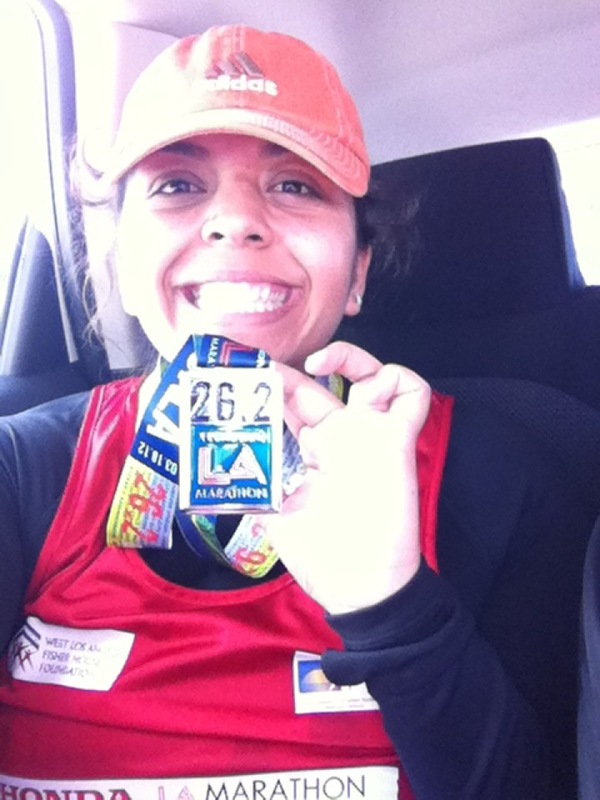 This entry was posted in Personal, Running, Uncategorized and tagged emotions, finish line, finisher, journey, los angeles, marathon, motivation, my life, myself, pictures, run, runner, running. Bookmark the permalink. ← Did I Really Just Try This On?